Discover the resources we have to help you in your research. 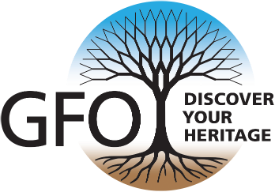 A handy guide to searching the GFO OPALS catalog and creating a bibliography for your visit is available. Search the Library Catalog now by going directly to the GFO Library Catalog Homepage. The library catalog website is maintained on the servers of the Open-source Automated Library System – OPALS.